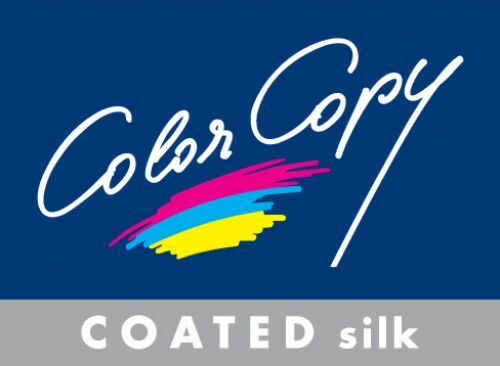 Color Copy Silk has a special surface finish for excellent colour reproduction, high-light fastness, and precision smoothness. 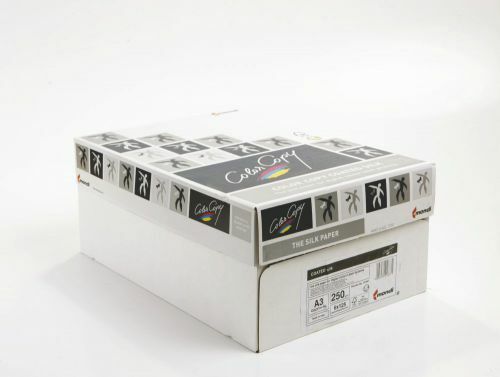 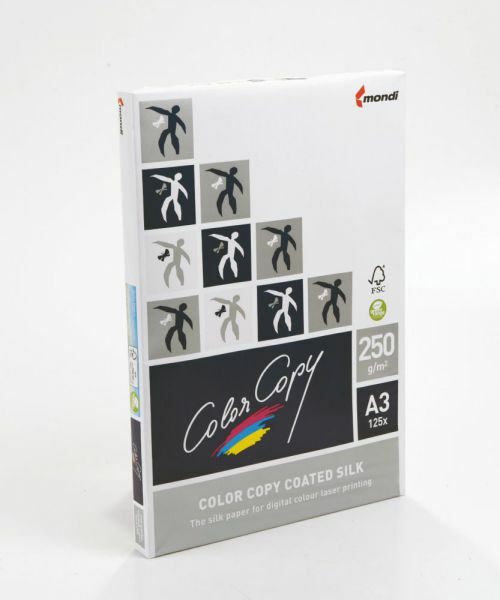 It can be used in digital colour laser printing to produce needle-sharp prints of the very highest standards. 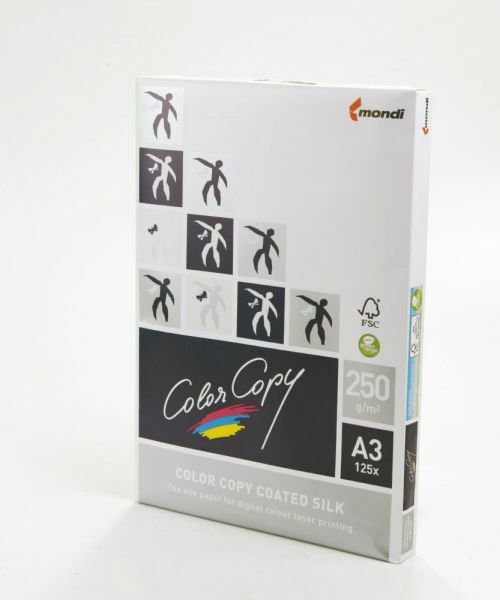 Use For: Advertising material, Annual reports, Art Books, Booklets, Books, Brochures, Business cards, Business Forms, Catalogues, Direct Advertising, Direct mailing, High-quality Documents, High-quality Magazines, Inserts, Magazine Covers, Manuals, Newsletters, Newspaper Inserts, Newspaper Supplements, Office Paper, Posters, Reports, Statements, Transactional / Trans-promotional Documents.